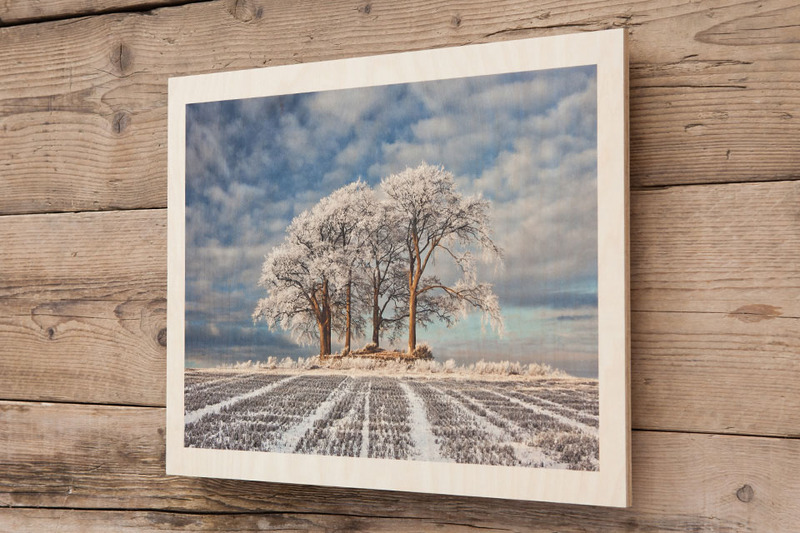 Wall art that naturally stands out. 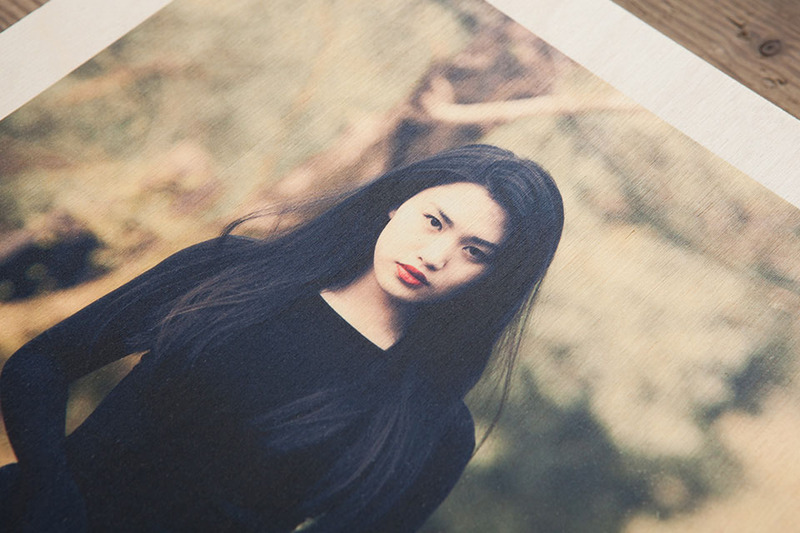 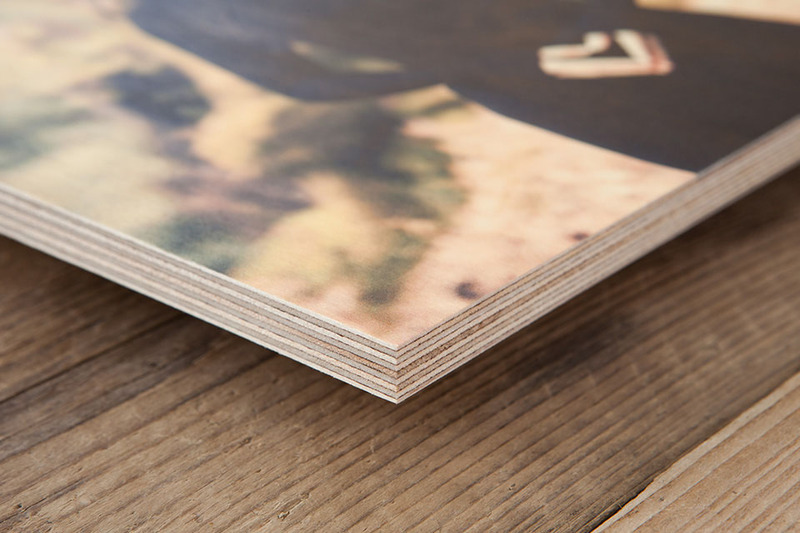 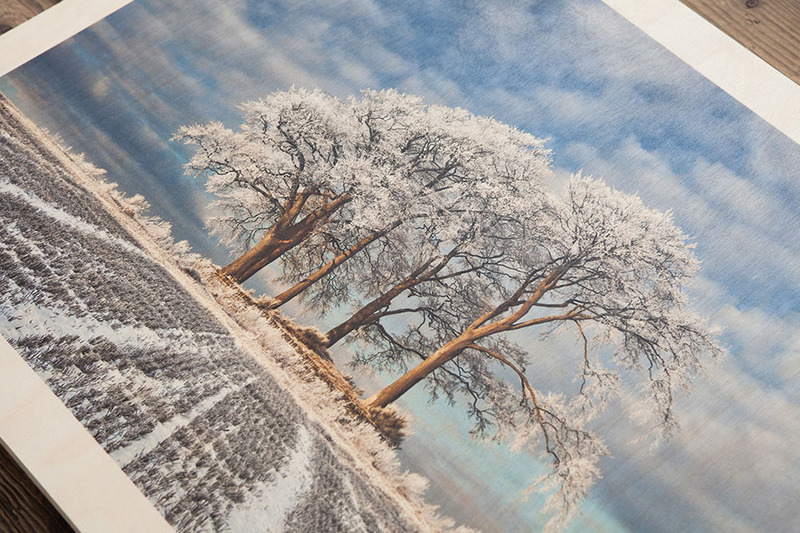 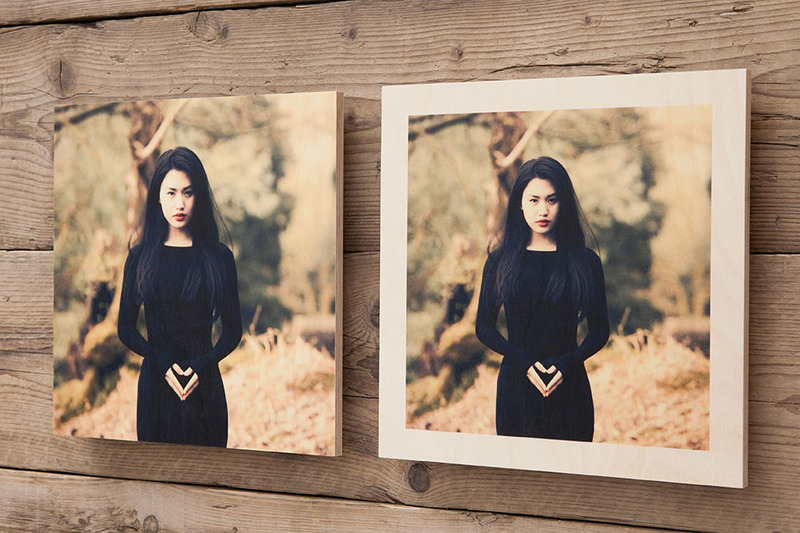 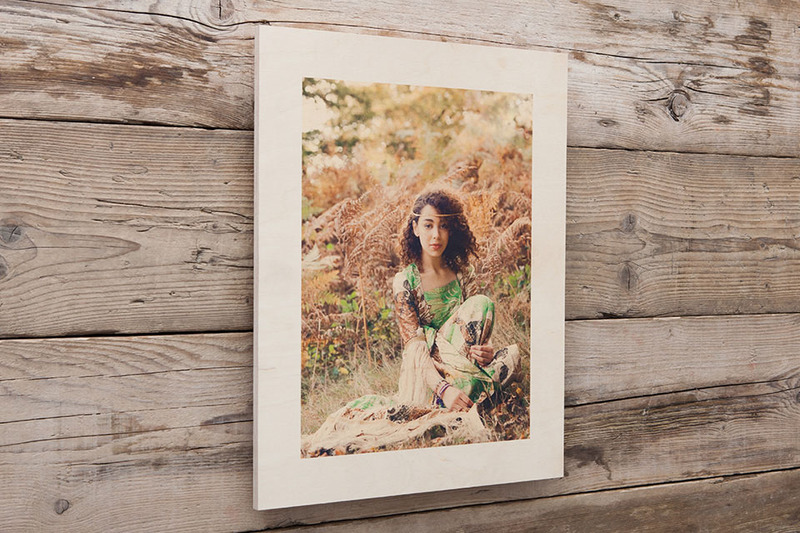 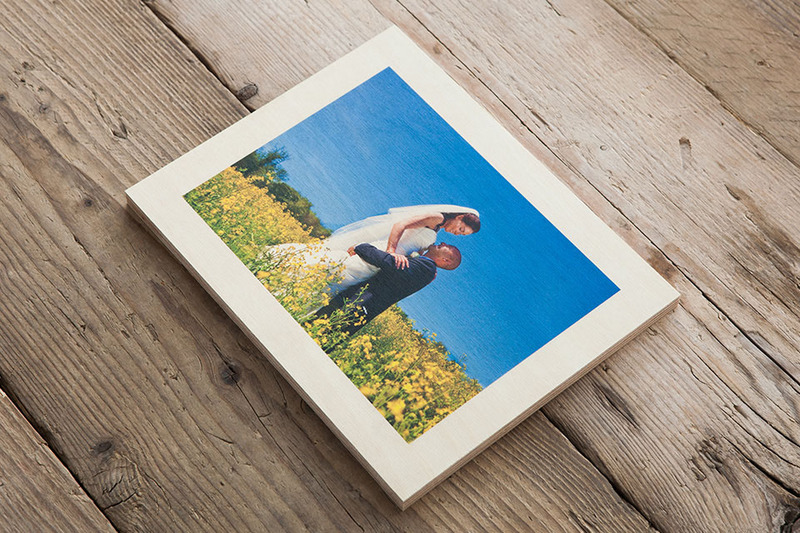 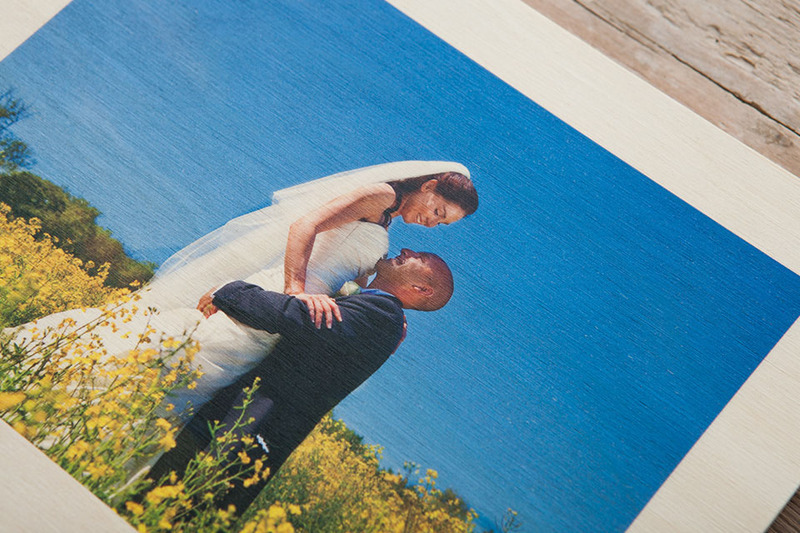 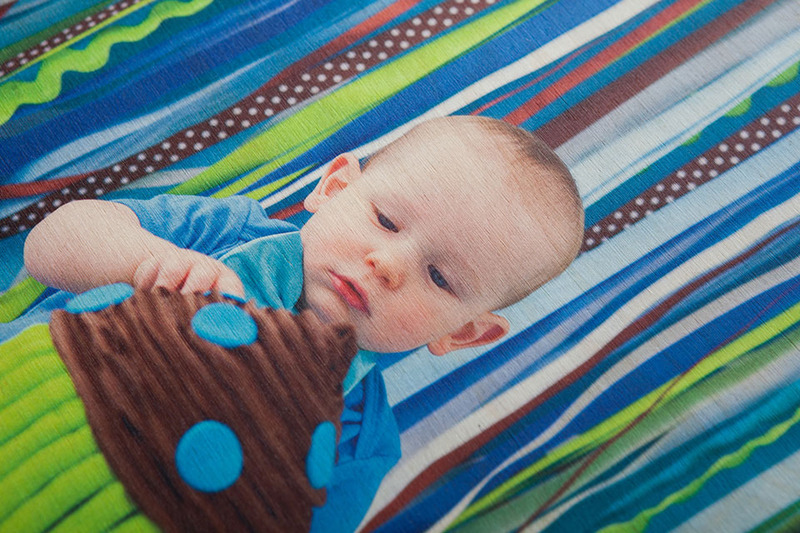 The Birchwood Panel combines the beauty of nature with your images for an elegant, naturally creative finish*. 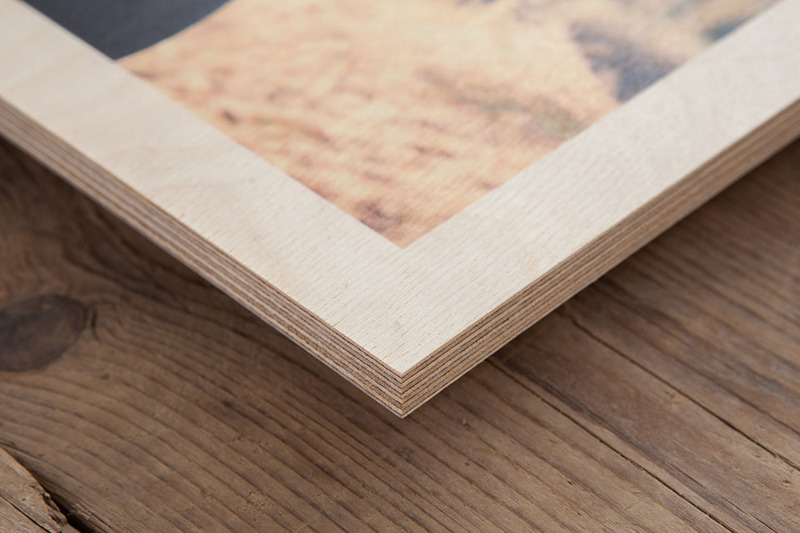 Choose a natural finish incorporating the intricate grain of wood, or a white base for a standard matte finish. 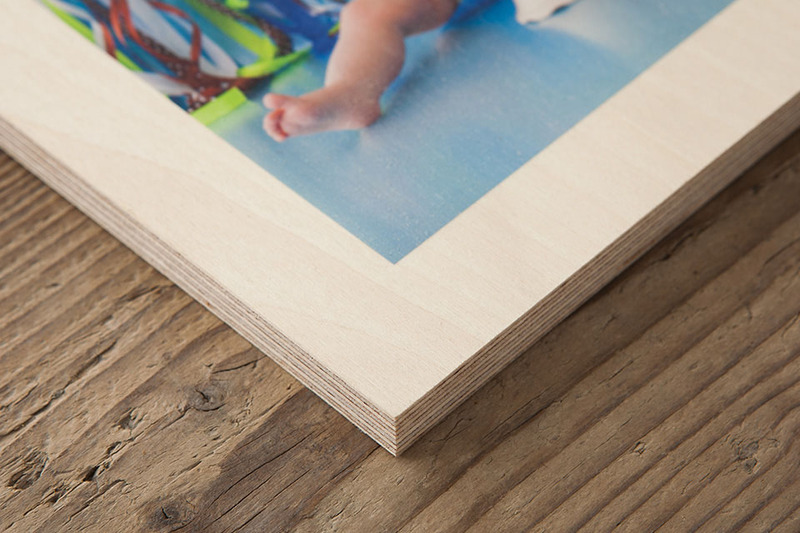 *Please note that due to the natural materials used in the Birchwood Panel, imperfections and knots in the wood's surface may be visible through the image. 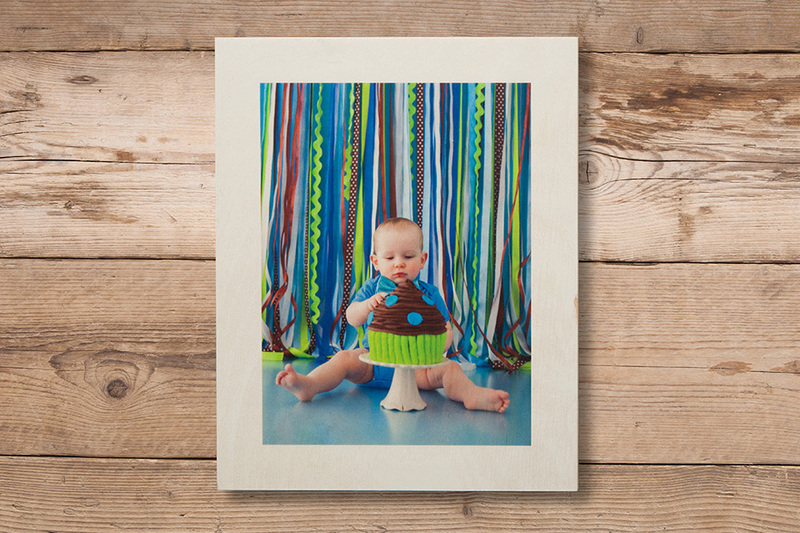 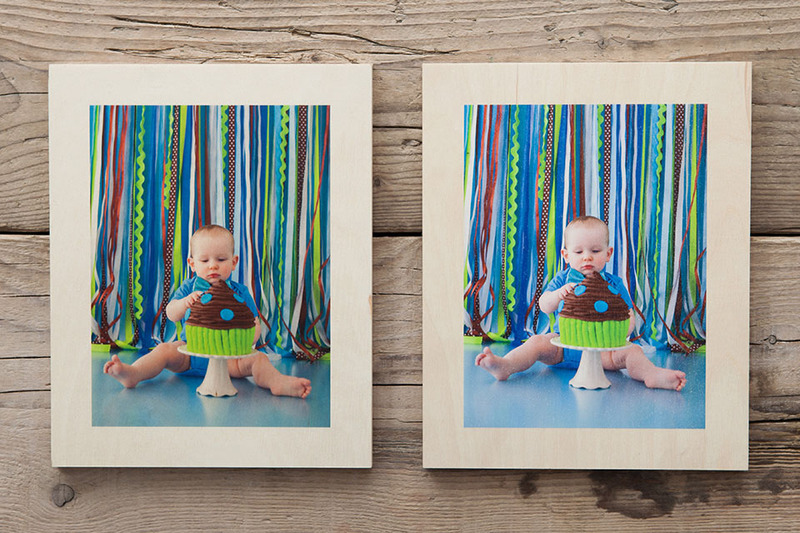 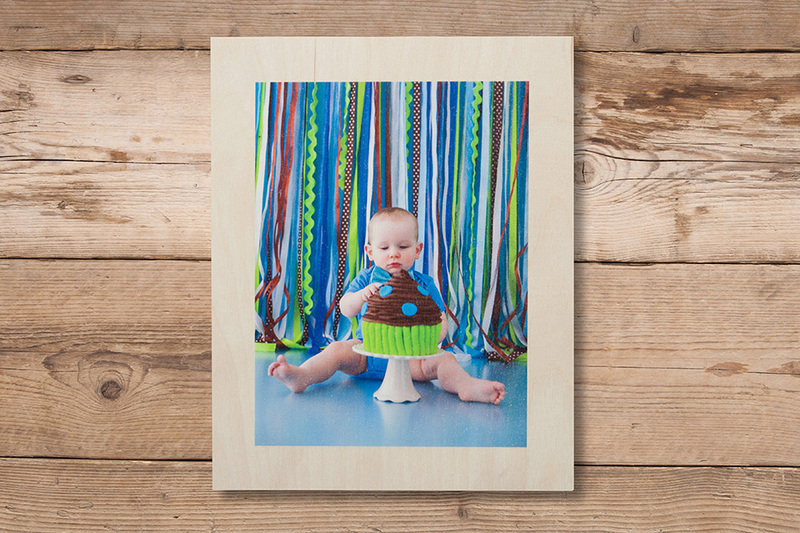 20×16" Birchwood Panel Champion Product - Enjoy year long saving on 20x16" products.